Supporters of the Trust based in USA may be pleased to note that The American Friends of the Bugatti Trust, Inc. was established as a public charity in 2004. Anyone who has followed the fortunes of the Bugatti Trust and visited the Study Centre will be aware of the importance the Trustees attach to the maintenance and improvement of links throughout the international community. So with that in mind, supported of the Trust based in the USA may be pleased to note, therefore, that during 2004 The American Friends of the Bugatti Trust, Inc. was established as a public charity. On July 14, 2004 the Articles of Association were filed with the Commonwealth of Massachusetts and on November 10 it s application for federal tax exempt status under Section 501 (c) (3) was granted by the Internal Revenue Service. 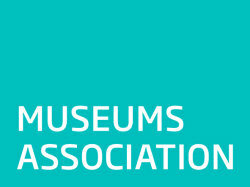 For further information regarding the American Friends of the Bugatti Trust please contact the Bugatti Trust direct. 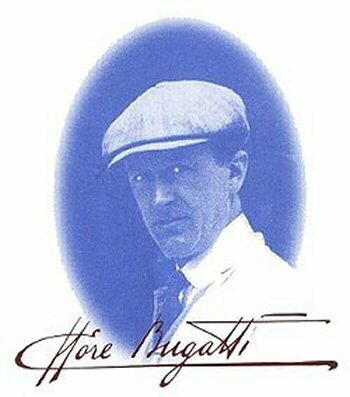 The Bugatti Trust Study Centre contains one of the World’s most important collections of Material on the work of Ettore Bugatti. An important role for the Centre is to make its documents available for serious study by students of design and technology, authors and journalists. By promoting the work so Ettore Bugatti the Trust strives to raise the awareness of students to the importance of aesthetics and integrated design in engineering.